Facebook chatting is a nice place to show your colours to your friend. We have already discussed about important set of Facebook applications, Facebook animations and Facebook, Facebook smiles, Facebook animal codes and further more. Today I am going to talk about how to convert your Facebook chat into upside downward or backward text. 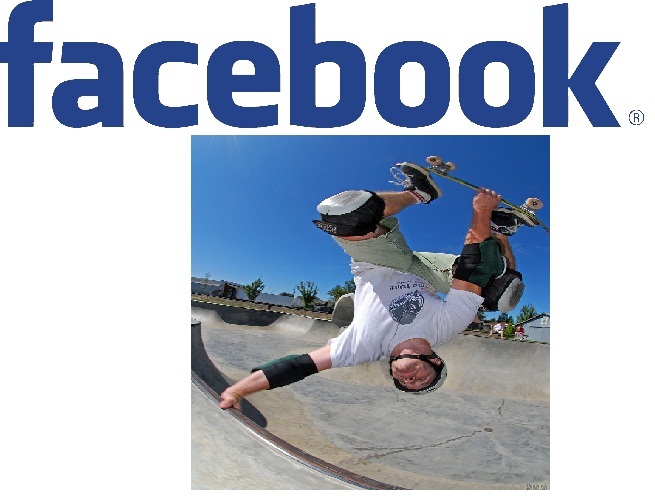 This will be great help to attract more Facebook friends. This is simple and easy and not only this can be used in the chat box but also can extent into your status also. Then your friends will give more concern on your status in Facebook. How to convert the Facebook text to inverted text....? You can simply write a text on this the box and copy the inverted text. Then simply paste the text on your chat box. You can simply write a text on this the box and copy the inverted text. Then simply paste the text on your status. We appreciate any comment from you..